One question I have been asked a lot in the last few days is what I want for Christmas. We are all special, wonderful, amazing, individuals. So why are we so hard on ourselves and others? Why do we try to tear down what isn't exactly like us? Why can't we appreciate, value our own uniqueness? My mother use to tell me that there is no way you can love others until you love yourself. She was an amazing woman. Listen to her! Take a good look at yourself and find something to love. Maybe the eleventh commandment should have read: Love yourself as I have loved you--- so you can love another. Today, the fifth and final book in my In the Shadow series, In the Shadow of Vengeance is out for the world to read. Dreams come true, my friends. In the Shadow of Vengeance spouted from a common, but powerful adage: love conquers all. In the real world, our lives are constantly shadowed by adversity. It’s the people that love us that help us through difficult times. 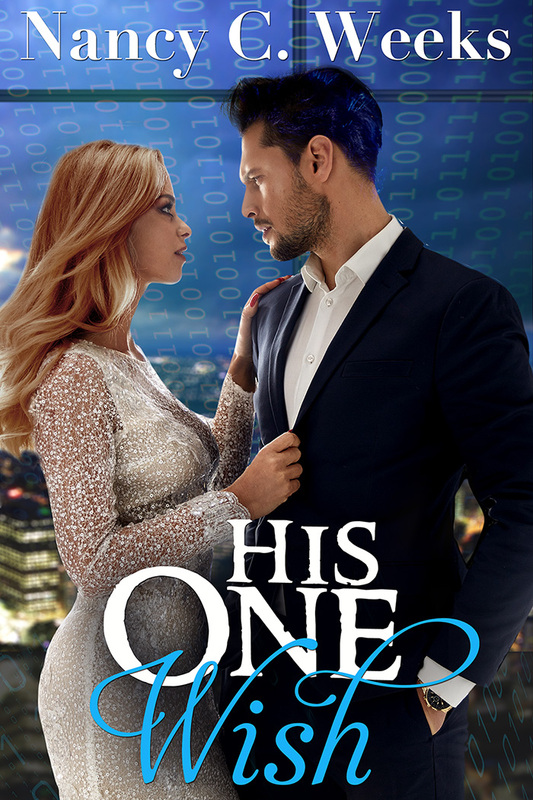 I saved Noah McNeil's story for the last book because I knew the villain I planned to stand in the way of his happiness with his heroine, Elizabeth Merlot wasn’t going to be easy to take down. It’s going to take all five McNeil brothers working together to help Noah and Elizabeth come together. I’m often asked whether the In the Shadow series need to be read in order. I created each book as a stand-alone novel. They don’t have to be read in order. 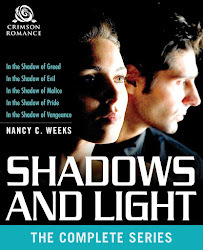 With that said, I think readers will have a much richer understanding of In the Shadow of Vengeance if they read In the Shadow of Evil first -- where the series began. And wonderful news!! 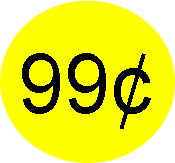 In the Shadow of Evil has been placed on sale for only 99 cents from 12/22 to 12/29!! If you would like to read the first two chapters free, just select the BOOKS PREVIEW icon above. To purchase In the Shadow of Vengeance, select a button from your favorite retailer below. My wonderful friend and fellow author is hosting a review count down of my In the Shadow series in anticipation of the release of In the Shadow of Vengeance on MONDAY, DEC 22. ONLY 3 MORE DAYS!!!! I thought you might like to check out her thoughts about each book in the series. I can't thank Becky enough for her wonderful comments. I have loved writing about the five McNeil brothers and their journey to their happy-ever-after. To have someone read and enjoy the story I was trying to tell is such an amazing honor. 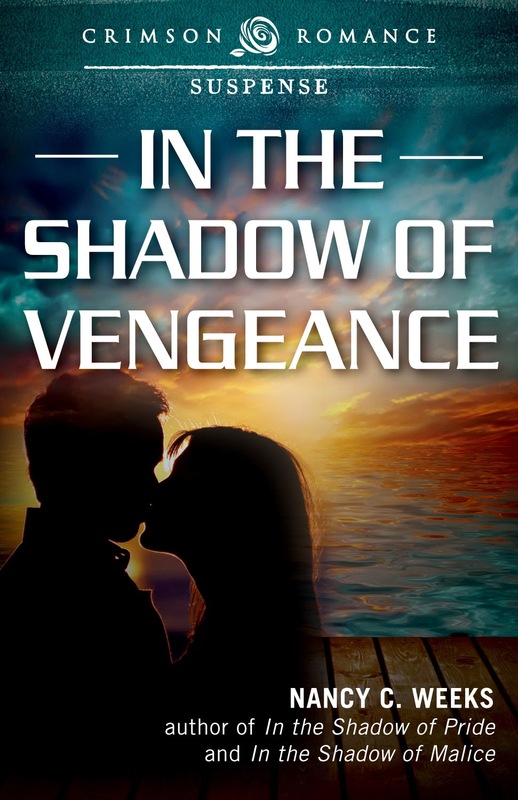 Becky plans to post her review of In the Shadow of Vengeance on Monday. I can't wait to see what she thinks of Noah and Elizabeth's story. I want to thank everyone who took the time to subscribe to my new newsletter. My first contest has come to an end. The five winners chosen to receive my romantic suspense bundle Racing Hearts are listed below. Racing Hearts contains my debut novel, In the Shadow of Greed, [Jason McNeil and Sarah Tu's happy-ever-after]. There are 9 other great romances as well to read on those cold winter nights. Watch for an email from me today. More prizes will be coming real soon---so if you haven't signed up for my newsletter, do so. It's very easy. That's all for today. I hope everyone is having a good week. Until we meet again, take care and be nice to one another. I received the best surprise this weekend. InD'Tale Magazine gave a 5 Star Crowned Heart for Excellence rating to In the Shadow of Pride. I have to say that I really miss the characters in Pride, especially Lexie and Mac. It was such a joy creating their happy-ever-after. Exploring the world of drone technology and finding a way to use it as the suspense element was like sprinkles on top of a cake. 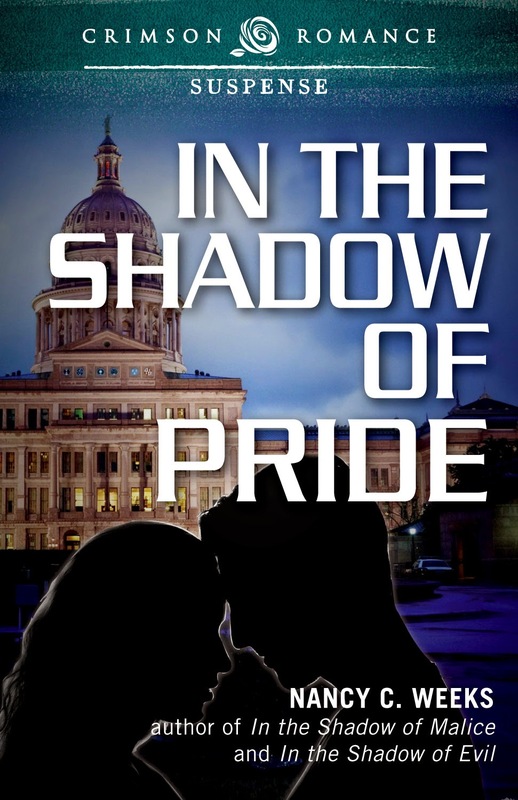 If you want to know more about In the Shadow of Pride, you can read the first three chapters by clinking first on the BOOK PREVIEWS icon above then selecting the Google Preview icon under the cover of In the Shadow of Pride. I hope you have a great Monday. Look for exciting news about my next release, In the Shadow of Vengence coming in ONE WEEK!! In honor of my new release for In the Shadow of Vengeance, I have created a newsletter. Check at the top line, and next to the CONTACT ME icon is my NEWSLETTER icon. Why am I'm doing this? 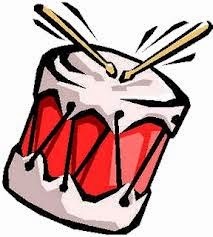 Well, with all the different places you can interact with me, my blog, Facebook, Twitter, etc, it all just seems so noisy. I hoping with the newsletter, we can connect on a more personal level. 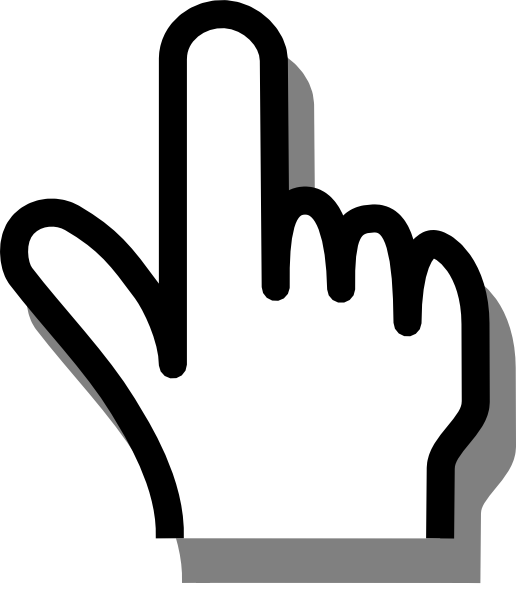 I pledge never to share your email with anyone, spam you incessantly or disrespect your inbox. AND... there will be special Giveaways, Sneak Peeks, and other important announcements just for readers who have taken the time to sign up for my newsletter. To get things off to a great start, I'm going to gift 5 copies of my romantic suspense bundle, Racing Hearts to 5 lucky newsletter subscribers. My debut novel, In the Shadow of Greed, where the series began, is the first book in this fantastic bundle. New or current loyal subscribers all have a chance to win. Winners will be chosen December 15th. Keep well, and as always, be nice to one another. 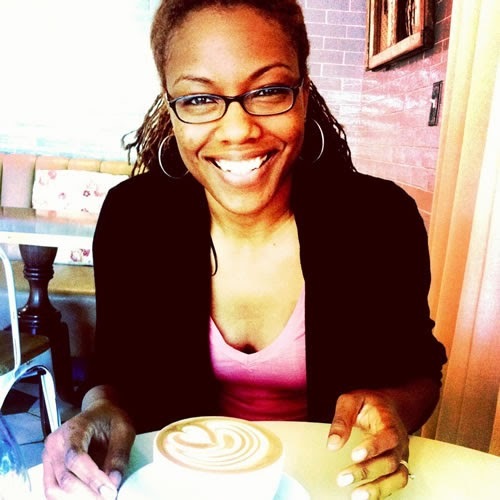 I'm so thrilled to introduce you to a wonderful new author, L. Penelope. 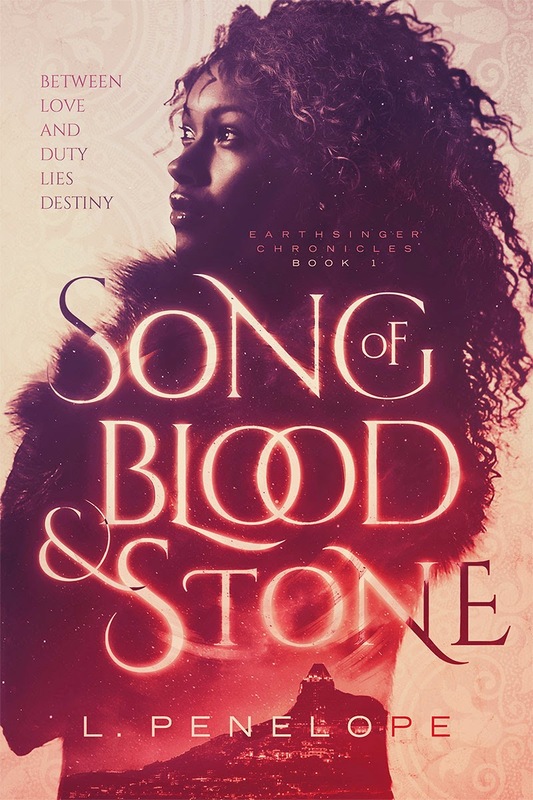 She has dropped by today to give us a peek at her debut cover of her adult fantasy romance, SONG OF BLOOD AND STONE which releases January 13, 2015. 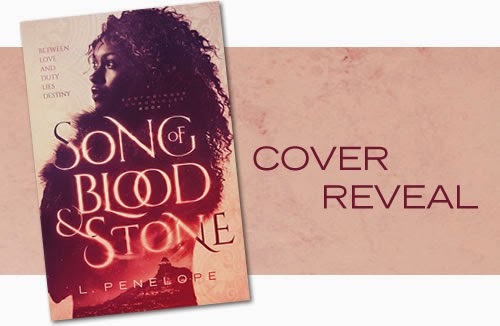 The cover of Song of Blood and Stone was designed by James T. Egan at Bookfly Design. The Girl Looming above Jack looked like a mirage. She’d marched directly to his hiding place behind a cluster of coarse shrubbery and stood, peering down, head cocked at an angle. He went to stand, years of breeding kicking in, his muscle memory offended at the idea of not standing in the presence of a lady, but apparently, his muscles had forgotten the bullet currently lodged within them. And the girl was Lagrimari—not strictly a lady, but a woman nonetheless—and a beautiful one, he noticed as he squinted into the dying light. Wild, midnight curls floated carelessly around her head and piercing dark eyes regarded him. Her smooth skin was a confectioner’s delight. His stomach growled. When was the last time he’d eaten? The girl frowned down at him, taking in his bedraggled appearance. From his position lying on the ground, he tried his best to smooth his ripped uniform, the green fatigues of the Lagrimari army. Her confusion was apparent. Jack was obviously Elsiran; aside from his skin tone, the ginger hair and honey-colored eyes were a dead giveaway. And yet he wore the uniform of his enemy. “Please don’t be scared,” he said in Lagrimari. Her brows rose toward her hairline as she scanned his prone and bloodied body. Well, that was rather a ridiculous thing to say. “I only meant that I mean you no harm. I . . .” He struggled with how to explain himself. “You see, I was undercover, spying from within the Lagrimari army. But now there are men looking for me, they’re not far, but—” He paused to take a breath; the effort of speaking was draining. He suspected he had several cracked or broken ribs in addition to the gunshot wound. His vision swam, and the girl turned into two. Two beautiful girls. If these were his last moments before traveling to the World After, then perhaps he was not as unlucky as he’d always thought. She stole an anxious glance skyward before kneeling next to him. Her cool hand moved to his forehead. The simple touch was soothing and a wave of tension rolled off him. “You must be delirious.” Her voice was rich, deeper than he’d expected. It eased the harsh consonants of the Lagrimari language, for the first time making it sound like something he could imagine being pleasant to listen to. She carefully worked at the remaining buttons of his shirt, pulling the fabric apart to reveal his ruined chest. Her expression was appraising as she viewed the damage then sat back on her haunches, pensive. She retrieved a jar filled with a sweet-smelling substance and began spreading it over his wounds. The constant, throbbing pain eased a notch making it easier for him to breathe. She shook her head. “Back through the Mantle?” Her voice was skeptical. A crunch of boots in the distance set him on alert. He grabbed the girl’s wrist to halt her while he listened. The soldiers were near. Leslye Penelope has been writing since she could hold a pen and loves getting lost in the worlds in her head. She's a romance junkie who self-medicates with happily-ever-afters and steaming mugs of green tea. She lives in Maryland with her husband, an eighty-pound lap dog, and an attack cat. Visit her online at http://www.lpenelope.com.